The Oyster Recovery Partnership (ORP) and the Severn River Association (SRA) are seeking the community’s support to plant a total of 50 million water-filtering oysters in the Severn River this summer. The fundraising campaign, Operation Build a Reef, presents a unique opportunity for the public to purchase bushels of juvenile oysters to further boost already-scheduled oyster reef restoration efforts taking place this July. Earlier this year, the Maryland Department of Natural Resources contracted ORP to produce and plant 40 million oysters onto a carefully selected oyster reef in the Severn River, a 13-acre protected sanctuary between the Naval Academy and Severn River bridges. The plantings, slated to begin in mid-July and take place over several days, are the largest the Severn River has seen in nearly a decade. ORP and SRA hope to amplify these efforts, and have set a goal to plant an additional 10 million juvenile oysters in the Severn River for a total of 50 million. 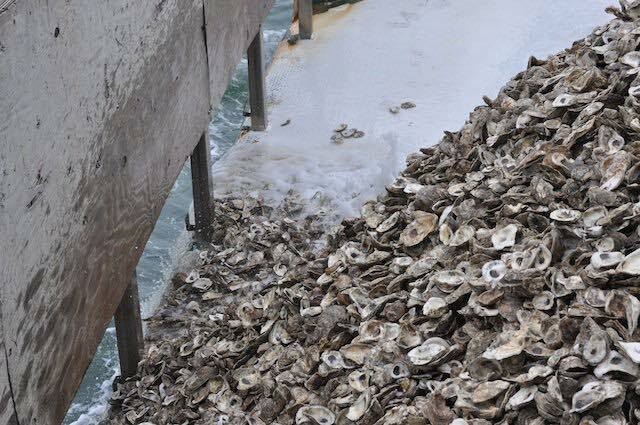 To reach the 50-million oyster goal, the organizations are asking local residents and businesses to purchase bushels of spat on shell (baby oysters) at buildareef.org. 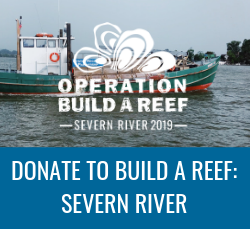 Every donation will directly support the production, transport and planting of juvenile oysters in the Severn River. Each bushel contains thousands of spat that will grow, reproduce and provide critical water-filtering and habitat services. Maryland’s large scale oyster planting projects typically take place on the Eastern Shore as part of the 2014 Chesapeake Bay Watershed Agreement, which calls for restoration of native oyster habitat and populations in 10 Maryland and Virginia tributaries by 2025. 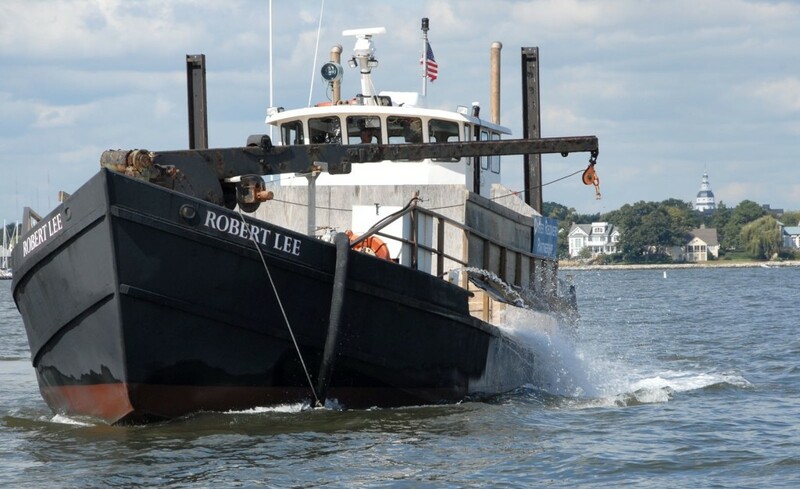 In this instance, ORP’s planting vessel, the Robert Lee will journey beyond its usual planting sites in the Little Choptank and Tred Avon rivers. The donated spat on shell will be added to the vessel at the University of Maryland Center for Environmental Science Horn Point Oyster Hatchery located in Cambridge, Maryland, and make its way to the Severn River in Annapolis starting July 23*. For more information, updates or to donate, visit Operation Build a Reef at buildareef.org. The Oyster Recovery Partnership is the region’s largest nonprofit dedicated to large scale restoration of oyster reefs in the Chesapeake Bay, planting 7 billion oysters on more than 2,400 acres of oyster habitat in Maryland since 1993. Established in 1911, the Severn River Association, is a group of individuals and community organizations, advocates, educates, and acts to protect and improve the health, ecological integrity, and quality of life for humans, flora and fauna living in the Severn River Watershed. *Date has been updated from initial release. Remaining dates to be determined, dependent on weather conditions and hatchery production.